Drake is a rapper in his own league, and so are we, as students at the No. 1 public university in the world. 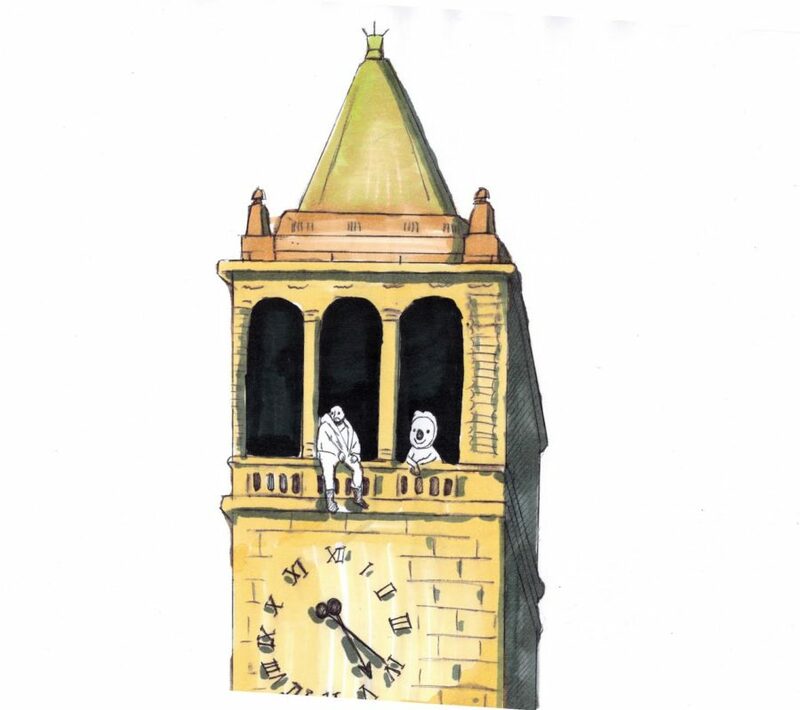 So what better way to commemorate our stressful year than with a bunch of Drake song lyrics that pointedly describe our lives here at UC Berkeley? It’s almost like Drake was sitting on Memorial Glade with us in mind as he penned his songs. Since there’s a high likelihood that this was indeed the case, we at the Clog would like to grace all of you with the Drake lyrics that are our lives in a nutshell. This is for all of the newly elected ASUC Senators and executives. They just won the election, and now all of those people that wouldn’t give them the time of day are lining up to be their best friends. This is going to be all of us this summer (summer “seventeen”) looking for revenge on Cal Central. Sure the unit cap increased to 13.5 units, but many of us still struggled to get into any of our needed major classes. So this summer, we’re surely going to scheming up ways to improve our experience with this system from the underworld. Just know we’ll be coming back stronger than ever this fall. This is for all of the Steve Wozniaks of UC Berkeley. Perhaps this is the next step in mind for those kids hacking away in Soda Hall – working on their start-up ideas and preparing to drop outta school to make the big bucks. We firmly believe that Drake knows each and every one of us inside and out. How can a rapper’s lyrics describe our lives so well? To be honest, we can’t really see another school, or its students, tryna cross us. Don’t forget, Bears, you only live once.